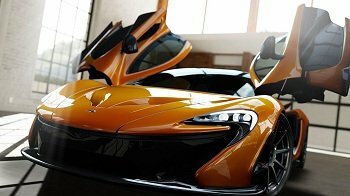 With multiple car packs, VIP membership privileges, and packed-in content, the Forza Motorsport 5 Limited Edition is the ultimate package. The Limited Edition features the all-new 2014 Audi RS 7 Sportback in addition to three digital content packs. 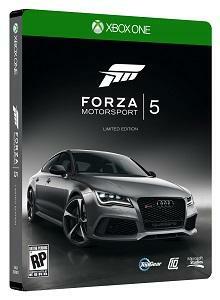 Forza Motorsport 5 Limited Edition owners will receive a custom Steelbook case; Forza Motorsport 5, Xbox One, and Audi window decals; and 1,250 car tokens (a $9.99 value) that will allow Limited Edition owners instant access to any car in the game. The cars featured in the Limited Edition Car Pack and the Day One Edition Car Pack have been customized with unique Xbox One liveries and feature custom tunes designed by the developers at Turn 10 to improve performance above their stock counterparts. 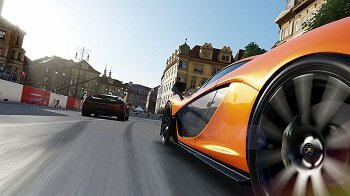 The stock versions of these cars will also be available on disc. This five-car pack features new cars that are already destined for legendary status. 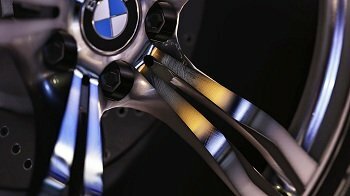 Each car in the Limited Edition Car Pack will feature a Limited Edition livery and will be tuned to the top of its respective class. 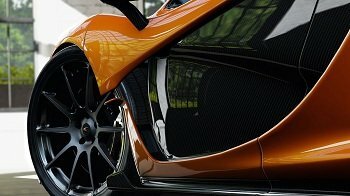 Forza Motorsport 5 VIPs enjoy exclusive benefits, including double player reward acceleration, access to exclusive multiplayer events, an exclusive in-game player card badge, and in-game gifts from the Forza community team. * VIPs will also have access to the VIP Car Pack featuring five amazing cars. This three-car pack features amazing cars from Lamborghini, Audi, and Ford; each with a Day One-themed livery and custom tuning package. 2010 Audi TT RS Coupe — Stuffed stem to stern with modern tech, the TT RS is the first TT model to carry Audi’s famed RS badge — a distinction that’s earned on the track from the moment you step on the gas. 2013 Ford Focus ST — Debuting with the same 247-hp 2.0-liter turbocharged EcoBoost engine from the much larger Ford Explorer SUV, the new Ford Focus ST packs a serious punch. 2011 Lamborghini Gallardo LP570-4 Superleggera — Like great sculpture, the Superleggera’s chiseled form is carefully considered for maximum impact. That’s where the similarities end, however, because this work of art is best appreciated when it’s moving at top speed. * Requires paid Xbox Live Gold subscription for online multiplayer features.